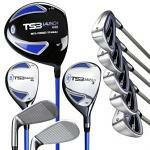 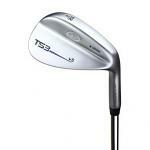 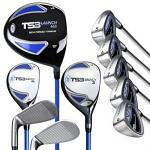 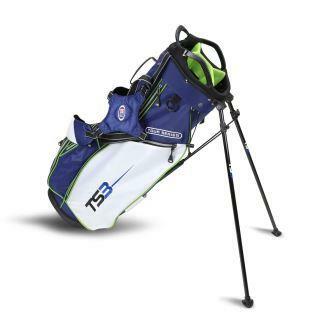 The TS3 Stand Bag features a 4-way divider top integrated with 3 handles for easy lifting. 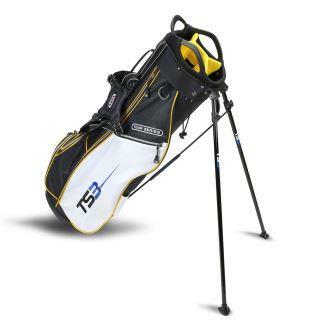 This is a high performance and lightweight bag with quick leg action. 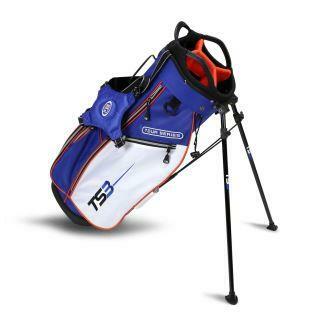 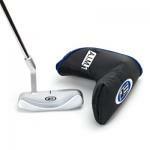 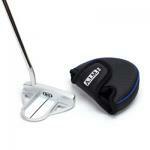 The bag is designed to handle a fullset of clubs and can be used as a carry bag or used on a cart.